Posted on August 25, 2010 . No comment. Hello. I took some stuff I preordered on Sunday. 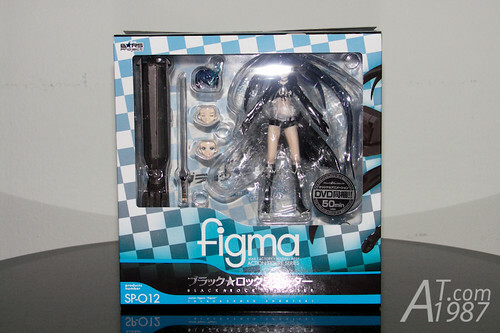 I saw BLACK★ROCK SHOOTER figma on the display of my usual shop. I thought that time ” It hasn’t released yet hasn’t it ? ” but she’s already released so I took her home. Let’s open her box and see what’s inside the box.